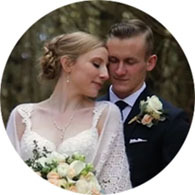 We’re passionate wedding videographers, creating meaningful, touching cinematic wedding films for couples in Toronto, the Greater Toronto area (GTA), and travel wedding destinations worldwide. Our particular style is focused on capturing the moments of your day in a natural, candid way. 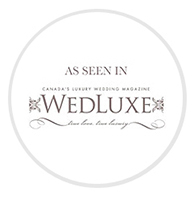 Many couples tell us that this is the main reason (among many) that they love our wedding films, and why they chose us for their wedding videography. Another very important characteristic of our work is what we like to call “you-niqueness”. Our wedding couples tell us that we have the uncanny ability to create a wedding film for them that captures exactly who they are. In fact it’s a comment we often see in reviews our couples write about us. It is true… but it’s not magic. It’s simply getting to know you as a couple. After all, you’re trusting us with capturing the most important day of your life. We want you to be confident and comfortable that we’re going to exceed your expectations. But enough words. We’d rather let our work do the talking. After all, our films say it all. 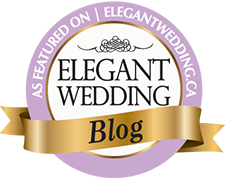 We invite you to view some of our Wedding Highlights films here on our site and see what you think. If you want more, we can also send you links to a couple of our full-length Feature films, just let us know. If you feel a connection with our work, we’d love to hear from you and start a conversation.